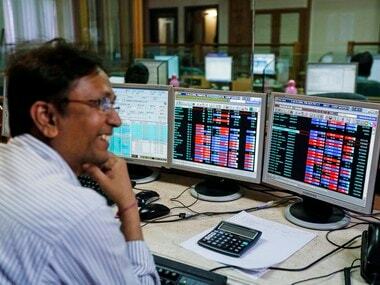 New Delhi: Shares of Tata Motors continued their upward journey on Tuesday, zooming over 8 percent after its British unit Jaguar Land Rover (JLR) on Friday said it expects improved financial results in the quarter to 31 March. The stock rose 8.36 percent to close at Rs 202.80 on the BSE. 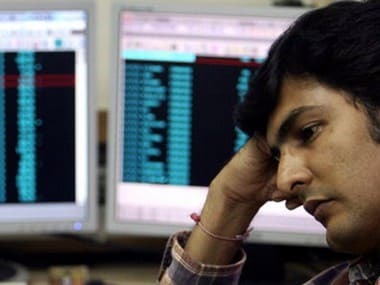 During the day, it jumped 9 percent to Rs 204. At the NSE, shares rose sharply by 8.32 percent to close at Rs 202.95. 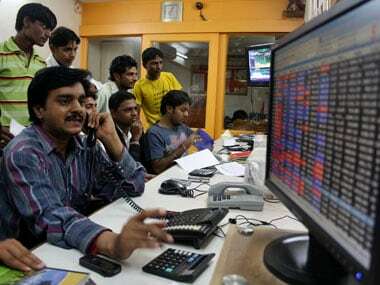 In terms of volume, 67.93 lakh shares were traded on the BSE, while over 10 crore shares changed hands on the NSE during the day. 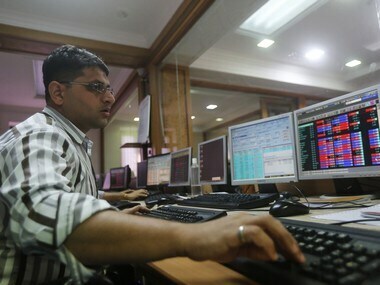 Shares of Tata Motors had zoomed 7.5 percent on Monday. The stock was the biggest gainer on both the indices on Tuesday. Tata Motors-owned JLR on Friday said it expects better cash flow in the fourth quarter. In a regulatory filing, JLR said it expects improved financial results in the fourth quarter period to 31 March as compared to the first nine months of the financial year, with significant positive cash flow in the fourth quarter.